Concrete, which has a wide usage area in the field of structure in our age, requires a lot of attention and particularity on each level of its production. Due to this, it is produced in computer controlled ready mixed concrete centrals, especially in the recent years. Ready mixed concrete centrals consist of sand and gravel bunkers, bands beneath bunkers, cement silo and mixer. Sand and gravel of different sizes get transferred to the mixer with the use of the main band in appropriate ratios, an appropriate size of cement gets transferred from the silo to the mixer with the use of a spiral and after the right amount of water gets transferred to the mixer, these materials get mixed in the mixer and get poured into transit mixers. All these processes and material ratios take place under the control of a computer. 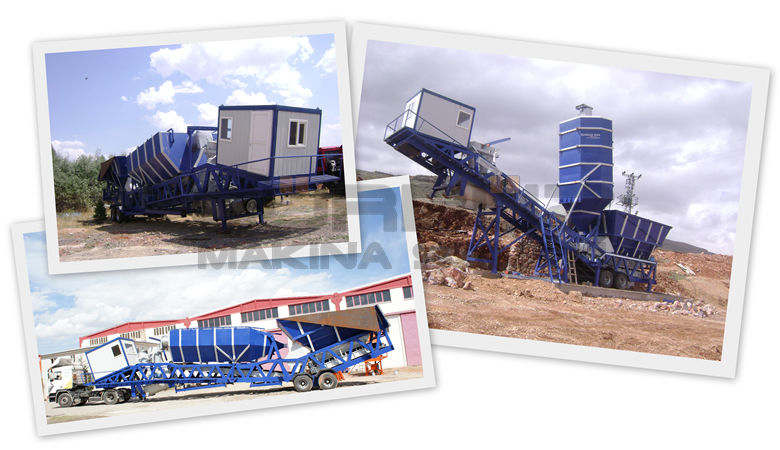 As Gürbüz Machine Industry, we produce mobile and stable concrete centrals of different capacities working with this system. 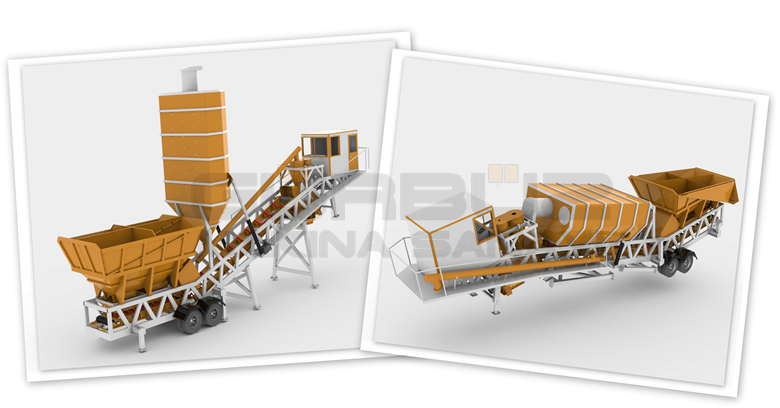 Compacted Concrete 500 Lt. 1000 Lt. 2000 Lt.